ABC Au Pairs have 20 years' experience of introducting au pairs to host families in the UK. An au pair can come to the UK and live as part of your family for a short 6 week period up to a full year. 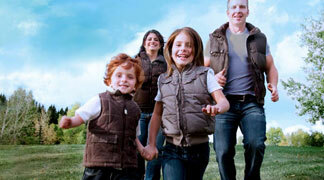 We work with reliable partners in Europe who provide au pairs who have been police and reference checked. The agency is a full member of the International Au Pair Association (IAPA) and the British Au Pair Agencies Association (BAPAA).